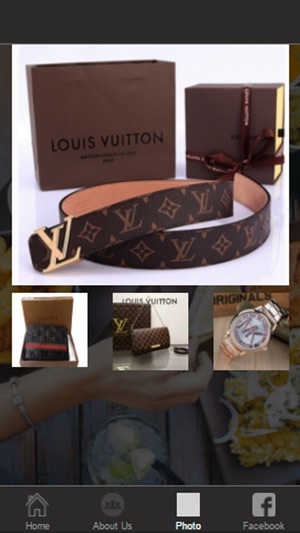 Luxurykinds app! is a mobile ecommerce app developed to delivers fun, personalized browsing and shopping experience in your mobile phone. Are you tired of endless traffic jam when going to the mall? Are looking for a way you can purchase your design item anytime, even on the go? Luxurykids is the answer. 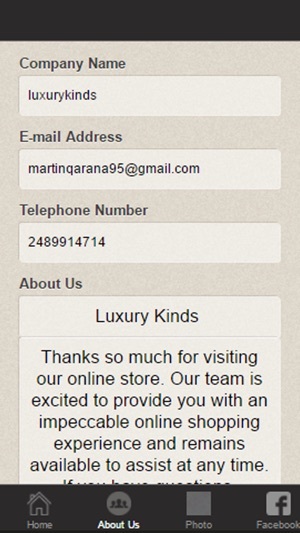 By downloading Luxurykinds, You don't need to browse e-commerce websites, searching for your favorite. Luxurykids will helps you save both your time and bandwidth (money!) by delivering our beautiful products. 5) You can others credit/debit cards like Visa or MasterCard Or PayPal . 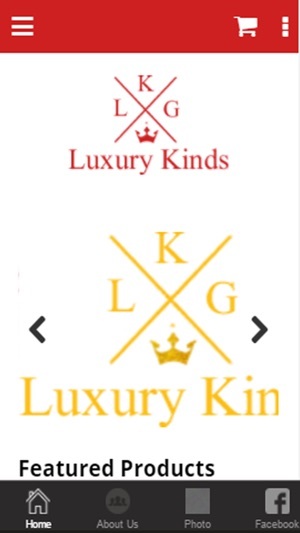 You can start enjoying shopping from luxurykinds on the go by downloading the luxurykinds online shopping mobile app. Our shopping app lets you shop for your favorite products on the move, no matter where you are. You can choose from our full range of product such as, T-shirts, sunglasses, dressing products from premium and favorite brands. You can shop with the Mobile App to enjoy the best discounts on daily deals. You can also get your family and friends to enjoy the best deals online as well. 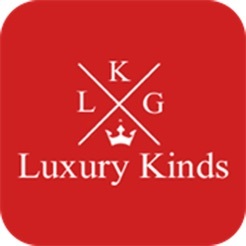 With all the amazing app only sales, it is best you download the luxurykinds App so you don't miss out on the best deals online. This is a must try out ecommerce platform for all lovers of food.